The latest book by Shawn Galloway and Terry Mathis, focusing on the evolution, options and results of behavioral safety processes, is now available in audio format via iTunes, Audible, and Amazon. The most succint explanation of behavior based safety I have ever read. 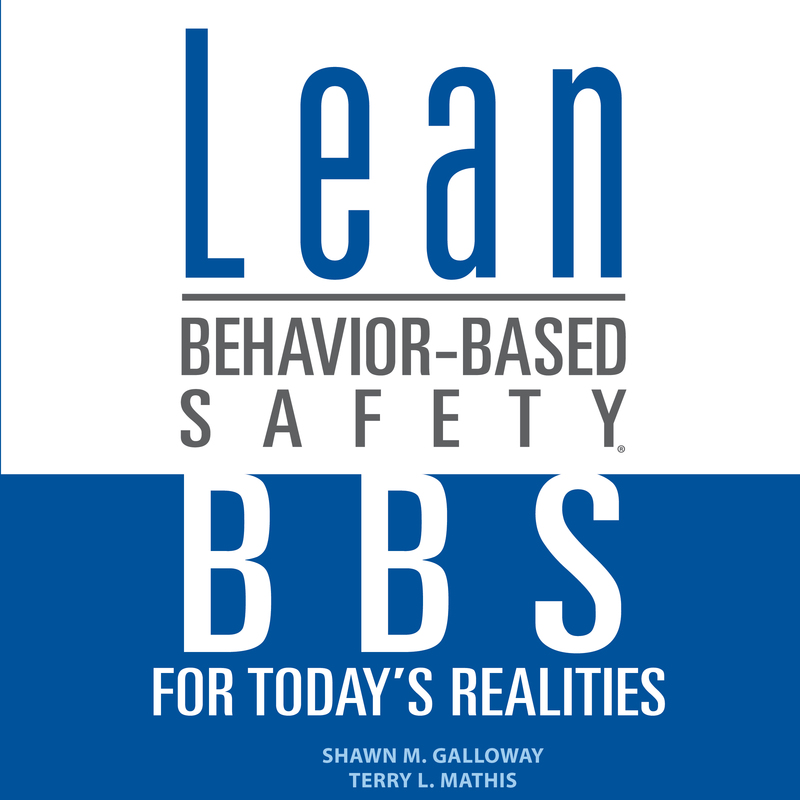 Principals of ProAct Safety and best-selling authors, Shawn M. Galloway and Terry L. Mathis, announce their newly-released audiobook, Lean Behavior-Based Safety: BBS for Today's Realities. To download the introduction or order Lean Behavior-Based Safety: BBS for Today’s Realities, visit http://www.LeanBBSbook.com. 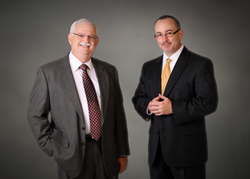 Shawn Galloway and Terry Mathis lead the global safety consultancy, ProAct Safety. They are recognized as tier-one keynote speakers and thought leaders throughout the industry. Their work with the best of the best in safety has led to recognition in the National Safety Council's Top 40 Rising Stars, EHS Today Magazine's 50 People Who Most Influenced EHS, and ISHN Magazine's POWER 101 - Leaders of the EHS World. ProAct Safety is a global safety culture excellence consultancy. The company has completed more than 2,000 successful safety strategy, leadership, culture and behavior-based safety projects in nearly every major industry worldwide, including Fortune 500 firms. Learn more at http://www.ProActSafety.com.